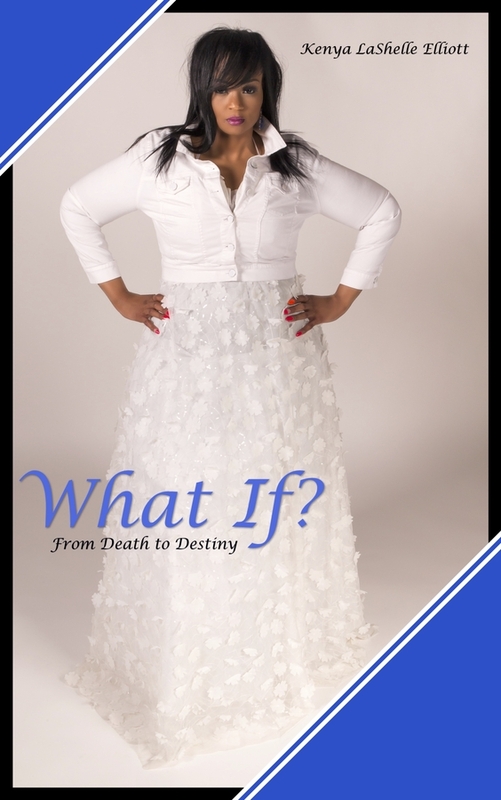 KEMAH, TX, September 14, 2018 /24-7PressRelease/ — Bridget Irby is a sought after marketing strategist, international keynote speaker and a bestselling author. 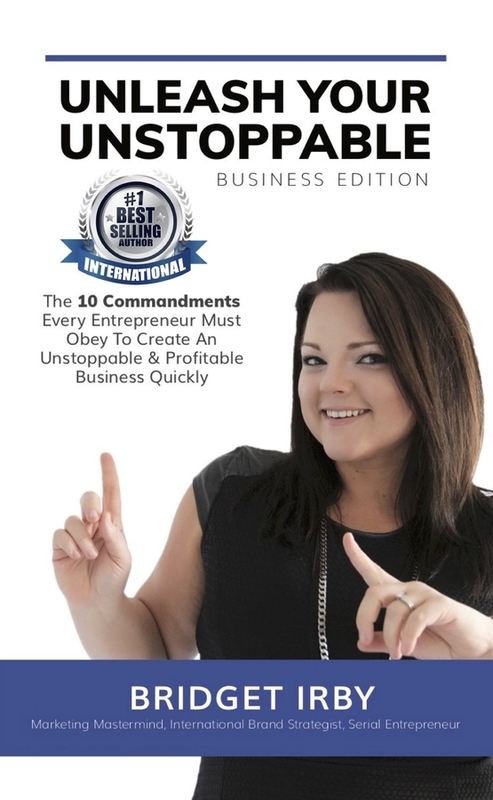 In her new book, “Unleash Your Unstoppable Business: The 10 Commandments For Entrepreneurs Who Want To Rapidly Build An Unstoppable Business,” Bridget Irby shares insider secrets on how to quickly build a profitable business. After spending nearly a decade scaling businesses and helping to generate millions of dollars in revenue, she’s drilled her knowledge down to the top 10 commandments to follow if you want to create a thriving, successful business. This is a must-read for service based entrepreneurs both new and experienced. Bridget Irby is a business consultant and sought after marketing strategist. 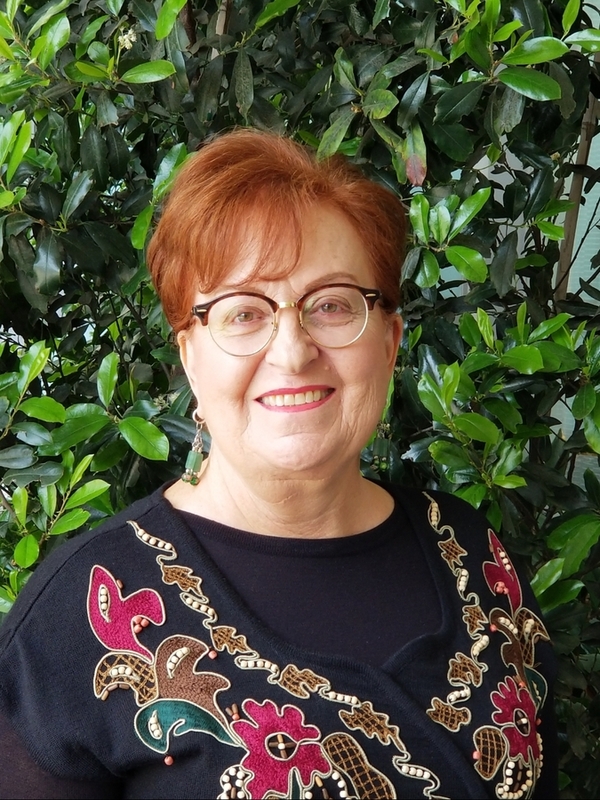 From large corporations with huge budgets to budding entrepreneurs seeking their first clients, she’s helped business of all shapes and sizes get clear on their fastest path to growth. Now, she’s pulling back the curtain and sharing the secrets that have generated millions.